This unit is in perfect condition sealed in original factory box. This unit leaves our facility with a 1 year hardware warranty. 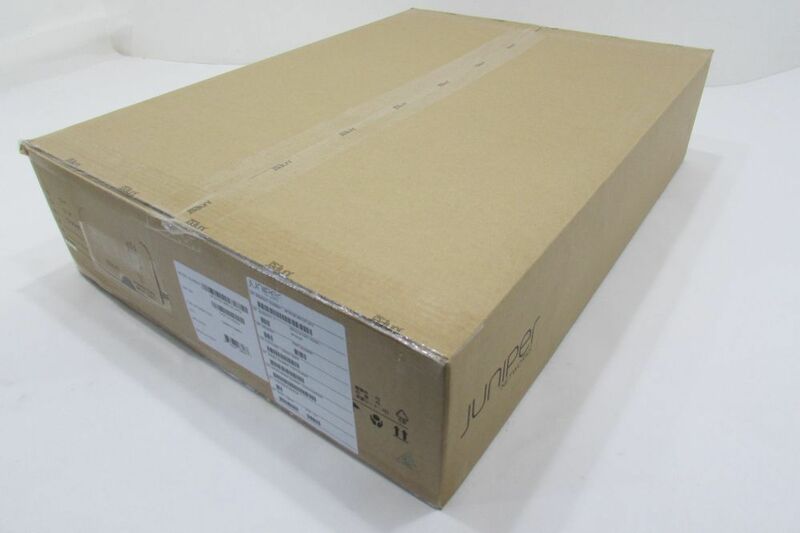 Juniper QFX5100-48S-DC-AFO - QFX5100, 48 SFP+/SFP ports, 6 QSFP ports, redundant fans, redundant DC power supplies, front-to-back airflow. We have this unit priced at $4,795.00! with rich Layer 2, Layer 3, and MPLS features. 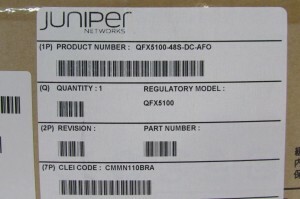 The QFX5100 runs the same reliable, high performance Juniper Networks Junos® operating system that is used by Juniper Networks QFabric® family of products, EX Series Ethernet Switches, Juniper Networks routers, and Juniper Networks SRX Series Services Gateways, ensuring a consistent implementation and operation of control plane features across the entire Juniper infrastructure. 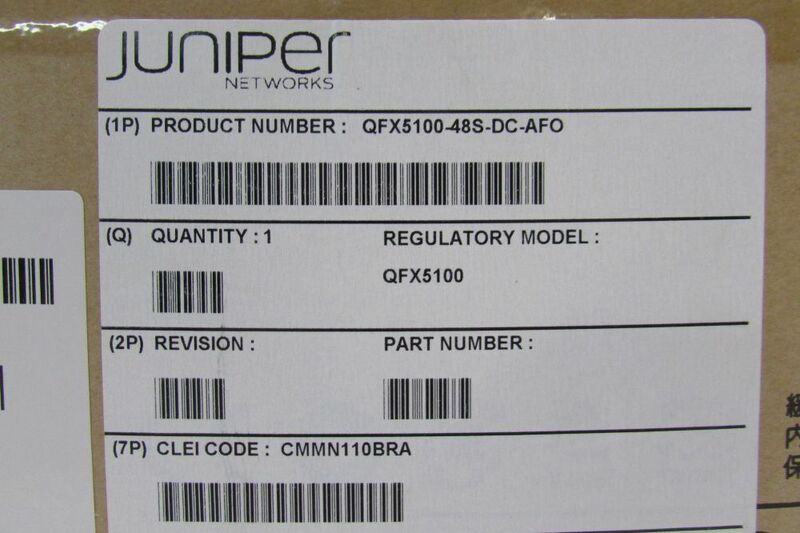 This entry was posted in JUNIPER and tagged Juniper Ethernet Switch, Juniper QFX, Layer 3 managed switch, QFX5100-48S-DC-AFO on August 30, 2016 by nwrusa.